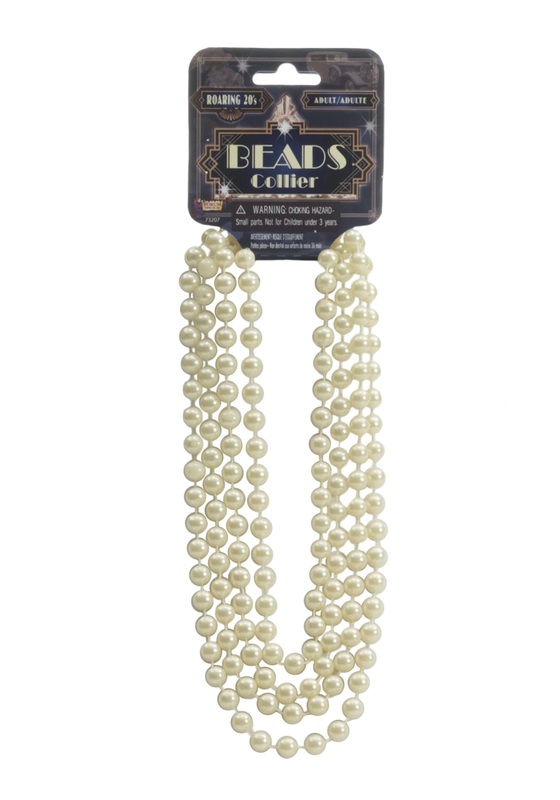 1920s fashion was all about free movement, and these Ivory Flapper Beads would be a dynamic addition to any costume! 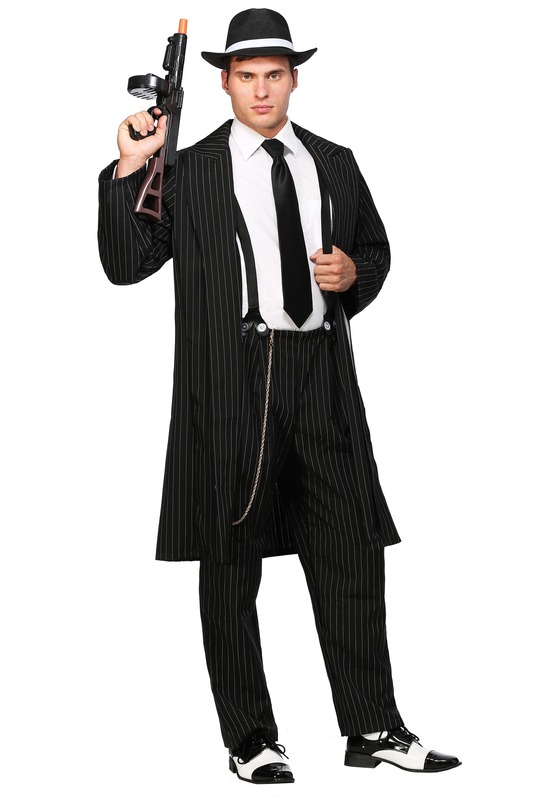 SKU: 536886404 Categories: 20's Costumes, Flapper Costumes. Tag: Flapper Accessories. If you’re going to be the sassiest and classiest flapper the Roaring Twenties have ever seen then you need to make sure you have the perfect accessories. Take, for instance, these Ivory Flapper Beads. They’re elegant, sassy, and (probably best of all) shiny! What more could a flapper ask for in an accessory? Nothing, that’s what. So toss on a fun loose fitting dress, show off your new bob cut, and complete this vintage look with these beautiful beads. You’ll be ready to dance the night away to your favorite Jazz tunes and teach everyone about the Shimmy and how to do the Bunny Hug. You’ll blend gender rolls together and take feminism to a whole new level. Get your hands on this lovely bead necklace, and be the bee’s knees, the cat’s meow, the finest charity girl in the world. Without a doubt, you’ll be the most fashionable young lady in the party scene when this beautiful flapper necklace is hanging around your neck!